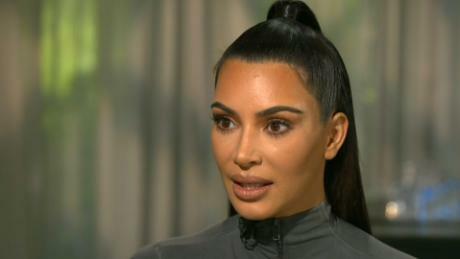 With recent highly publicized wins in the criminal justice reform arena, Kim Kardashian‘s revealed her aspirations to help change lives doesn’t stop with philanthropy and using her platform for change. 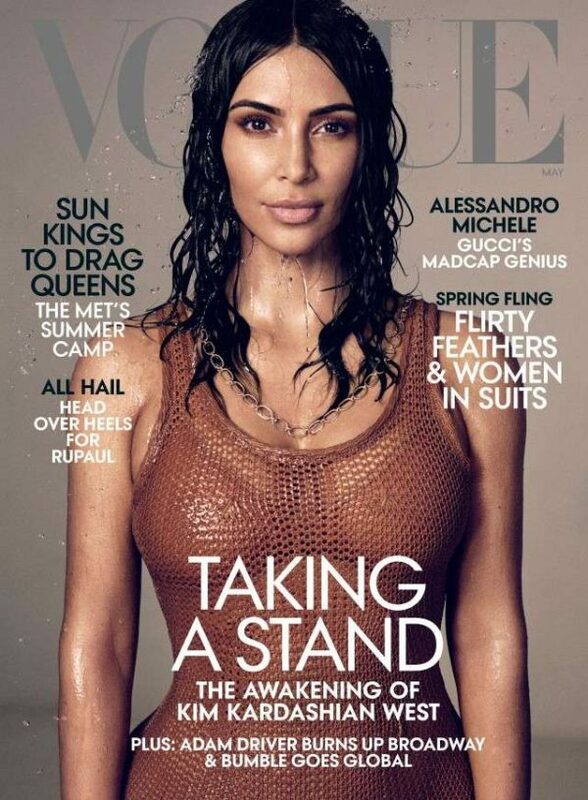 Speaking to the high fashion mag, Kardashian revealed. While I think this is a “White Savior complex”, it’s helping Black women, so I’m for it. Wish actual Black celebrities would do this, too. Correction……Cyntopia’s black female attorney got her out! Kim simply help shed light on the case and brought eyes to the case because of her fame. That doesn’t make her an attorney! Being a glorified ho3 not a fulfilling profession anymore? I know she can do it she’s tough on herself and family and following in her fathers foorsteps it’s in her blood. Plus it’s pretty dope she’s doing it late in life gives me hope for a new direction in my own life. She’s still successful know after all these years so the s** tape really don’t define her anymore. Gurl better not get naked in the courtroom…. Kim Kardashian seems to have found an enemy in The Game. 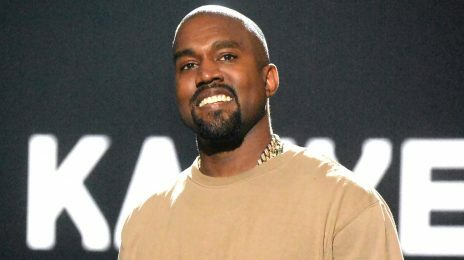 For, in news that will shock her fans, she has been targeted by the rapper in a track which details the sexual experience they shared…much to the horror of her husband Kanye West.